Bill Gates, one of the most inspiring role models in modern era needs no recognition. His wisdom, experience has changed the lives of many all around the world. 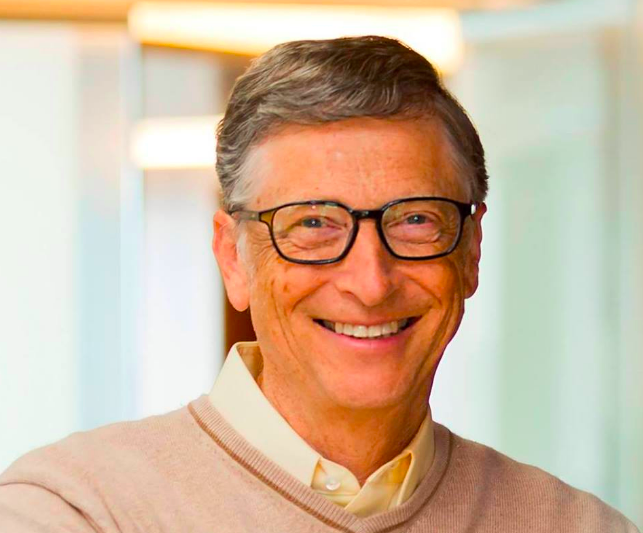 Bill Gates admits he was never extra ordinary at studies and was a last minute guy when it came to handing things in at school. 1: Life is not fair – better quickly get used to it! 2: The world will expect you to accomplish something BEFORE you feel good about yourself. 3: You will NOT make $90,000 a year right out of high school. Stop dreaming that! 4: Think your teacher is tough, wait till you get a boss. 5: Flipping burgers is not beneath your dignity. Your grandparents had a different word for burger flipping and that was opportunity. 6: If you mess up, it’s not your parents’ fault, so don’t brag about your mistakes – learn from them. 7: You have got to learn saying NO, avoid meaningless activities and engagements. 8: Your school may have done away with winners and losers, but life HAS NOT. 9: Life is not divided into terms. You don’t get summers off, and very few employers are interested in helping you “find yourself”. Do that in your own time. 10: TV is not real life. In real life, people have to leave the coffee shop and go to jobs..
11: Be nice to nerds. Chances are you’ll end up working for one!